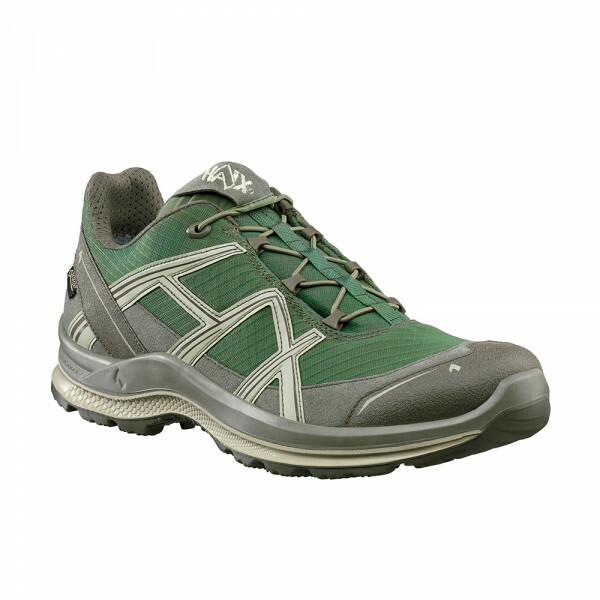 Product information "HAIX Black Eagle Adventure 2.1 GTX low olive-rock"
GORE-TEX Extended, waterproof and highly breathable. Abrasion resistant lining with optimised climate comfort, ideal for changing indoor and outdoor use. Made of rubber; oil, petrol and heat resistant as well as cold insulating, non-marking and self cleaning.